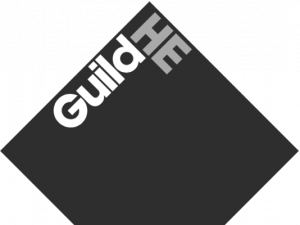 GuildHE and CREST have undertaken research in partnership with the OECD and the LEED Programme, encouraged by HEFCE, into the role of small and specialist Higher Education Institutions in stimulating innovation and local, regional, national and international economic growth, profiling case studies from the UK and OECD nations. 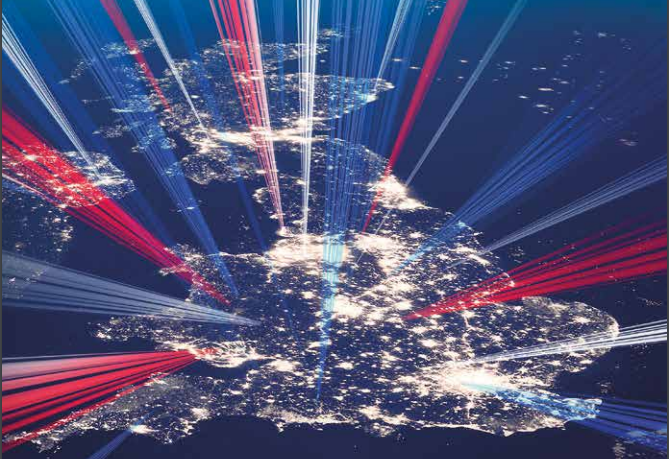 The report – Innovation systems and the role of small and specialist Higher Education Institutions – which profiles case studies from the UK and OECD nations, will officially be launched at GuildHE’s annual conference at the Royal Central School of Speech and Drama in November 2014. 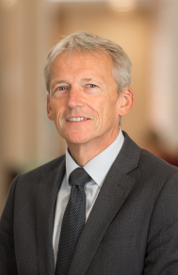 Click here to read more about GuildHE’s and CREST’s policy work around supporting translational research and encouraging the development of complementary research and innovation systems.